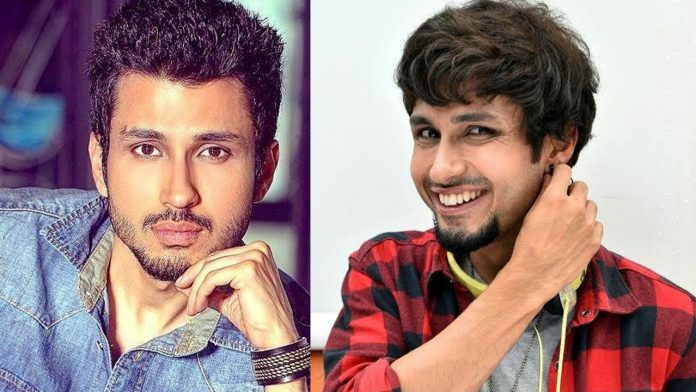 Home BOLLYWOOD Amol Parashar Steals The Show Amidst Great Performances In Tripling 2! Chitvan needs no introduction! Arguably the most popular character on Indian web, many of us have a soft spot for him and rightly so. Being the youngest sibling, the carefree and witty/humourous one, Chitvan became an instant hit when Tripling Season 1 released in 2016. Understandably, there were a lot of expectations from Amol and the character in Tripling 2. The season released on April 5 and looking at the response, it seems that Chitvan has surpassed even those high expectations. The subtle transformation of Chitvan’s character portrayed by the web sensation Amol Parashar is probably the best thing about Tripling 2. In a risky move by the writers, we start the season with Chitvan having evolved into a mature man with a plan. He has quit his high-wheeling ways and is now dedicated to his girlfriend and her child, which is a progressive and adorable take on the relationship. Of course, we him slipping back and forth between this new Chitvan and the old wild Chitvan through the season, and Amol has walked this tightrope with a pitch perfect and flawless performance. Equipped with confidence, a passion to make it big and above all talent, the Gen-X actor stole the show once again in the digital show and has been praised by the audience, critics and industry alike. The youth icon is set to win more hearts with his impressive line up of projects which includes Balaji Motion Pictures’ Dolly Kitty Aur Woh Chamakte Sitare.